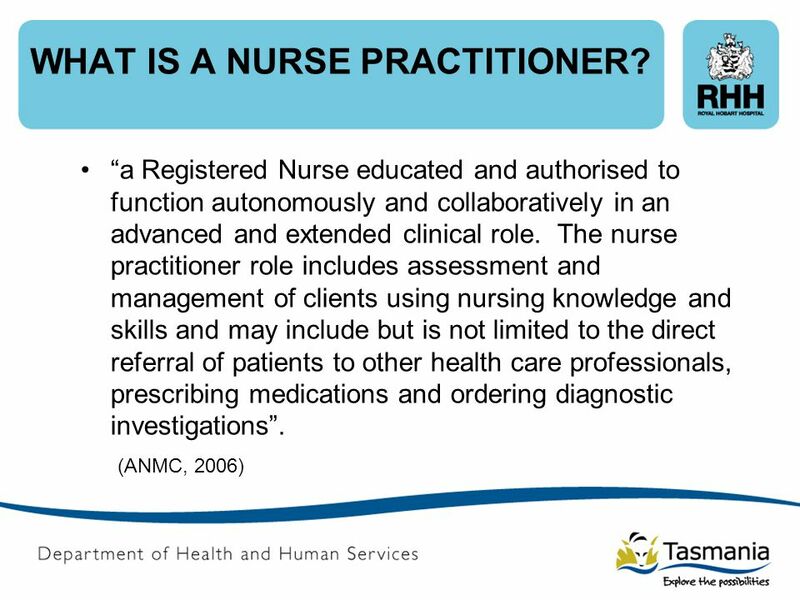 2 WHAT IS A NURSE PRACTITIONER? 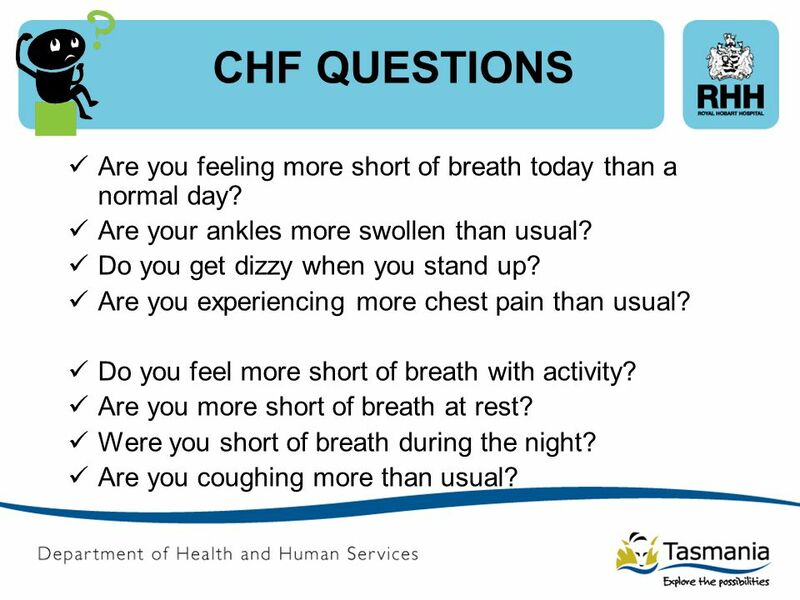 12 CHF QUESTIONS Are you feeling more short of breath today than a normal day? Are your ankles more swollen than usual? Do you get dizzy when you stand up? Are you experiencing more chest pain than usual? Do you feel more short of breath with activity? Are you more short of breath at rest? Were you short of breath during the night? Are you coughing more than usual? 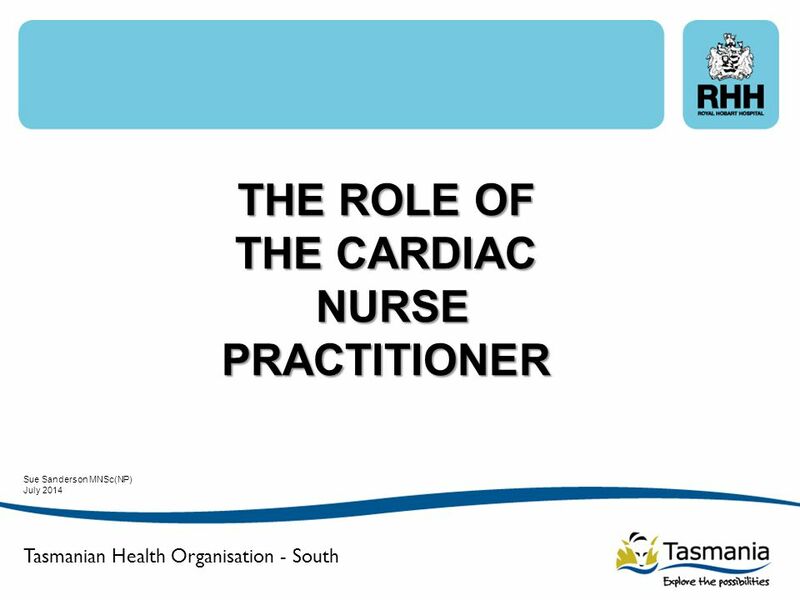 Download ppt "THE ROLE OF THE CARDIAC NURSE PRACTITIONER"
ACTION Registry (Acute Coronary Treatment and Intervention Outcomes Network) Initial Report 1st Quarter 2007 Results Report prepared by: www. ncdr.com. NHS Croydon Claire Godfrey AD Adult Strategic Commissioning. Ischemic cardiopathy. 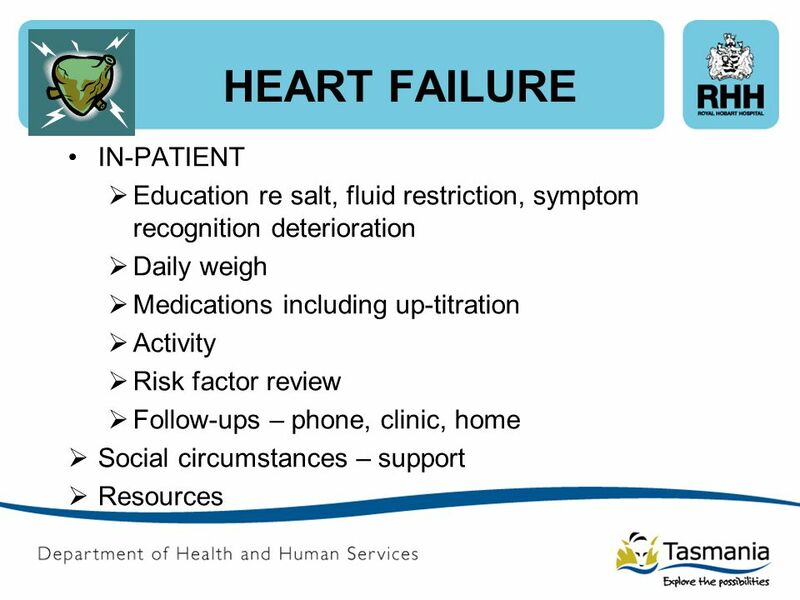 Ischemic cardiopathy is a term used to describe patients whose heart can no longer pump enough blood to the rest of their body due. Schaller Anderson Presents to March 8, Today’s Objectives Let’s talk about our teachers and school workers and their health care Do you know WHO. 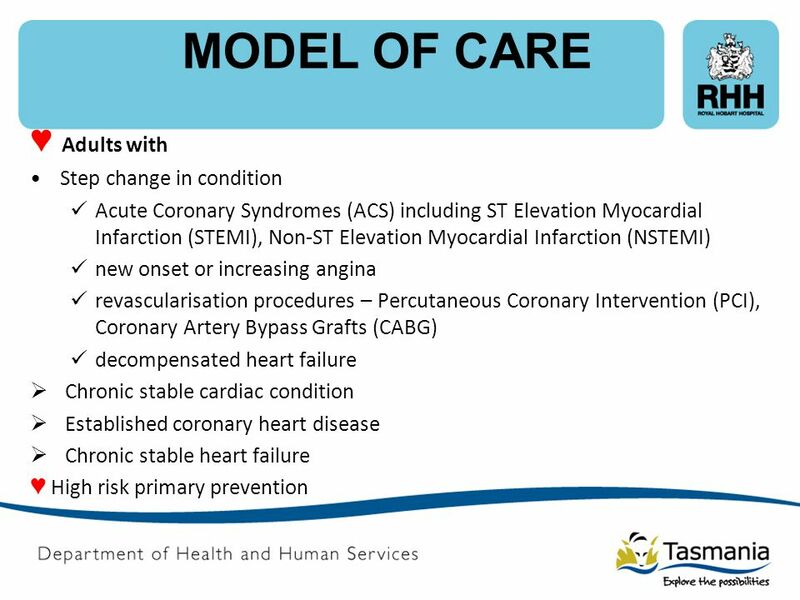 The management of outpatients with stable coronary artery disease in clinical practice. 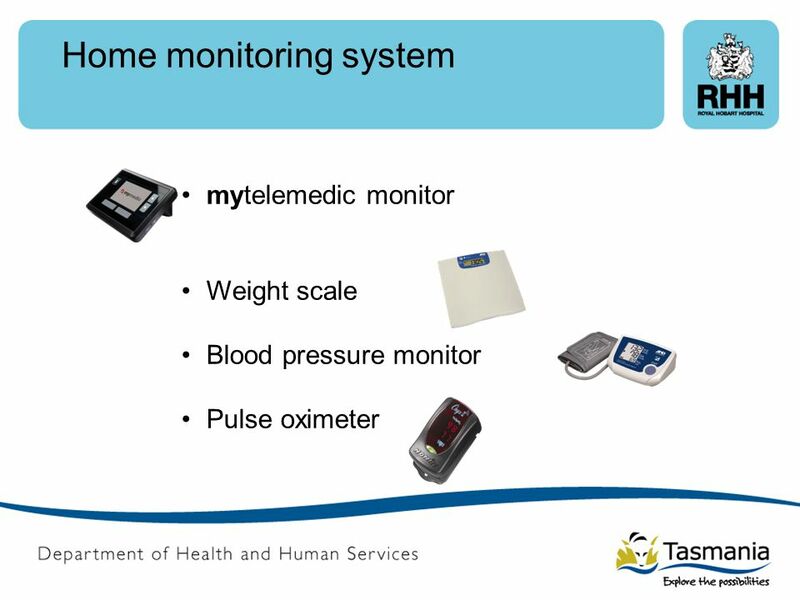 EXERCISE PRESCRIPTIONS FOR CARDIAC PATIENTS To offset physiological and psychological effects of bed rest Medical surveillance of patients Identify patients. 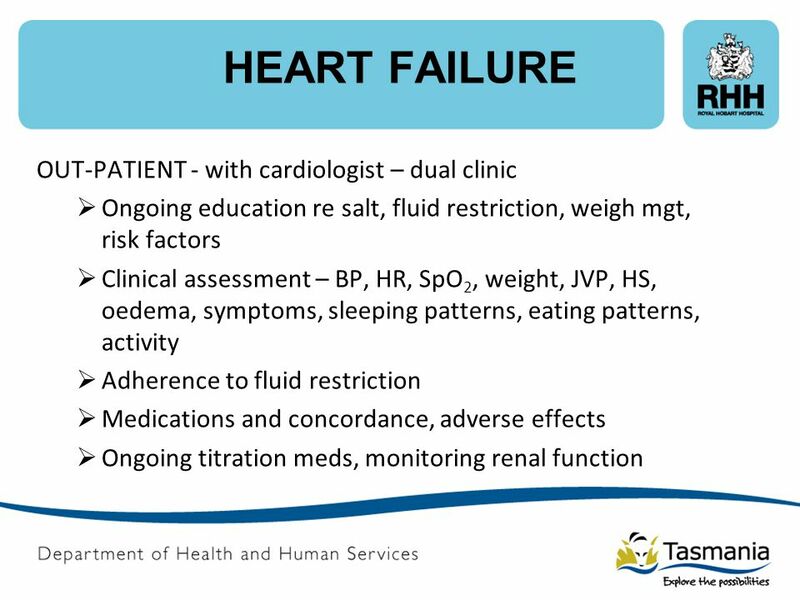 Ischaemic Heart Disease for the GP Chris Tracey GPVTS. 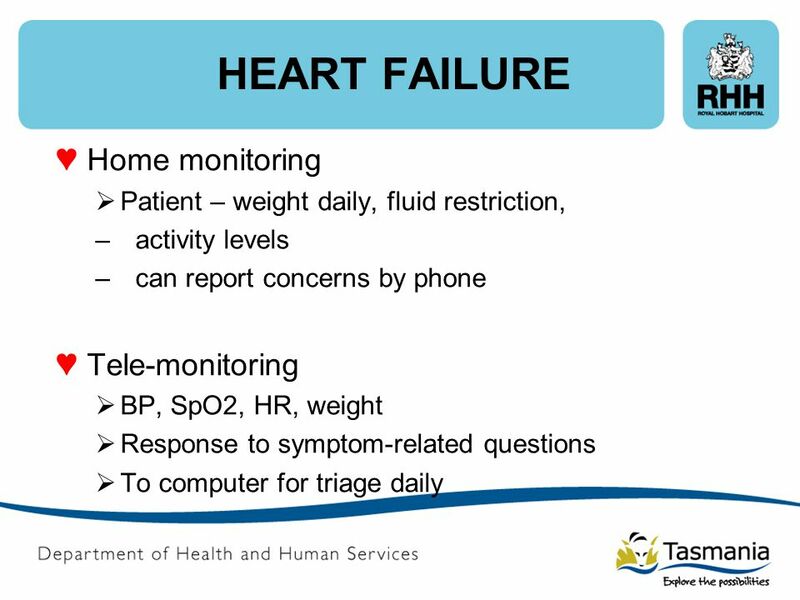 1 Remote Delivery of Cardiac Rehabilitation Bonnie Wakefield, RN, PhD Kariann Drwal, MS Melody Scherubel, RN Thomas Klobucar, PhD Skyler Johnson, MS Peter. 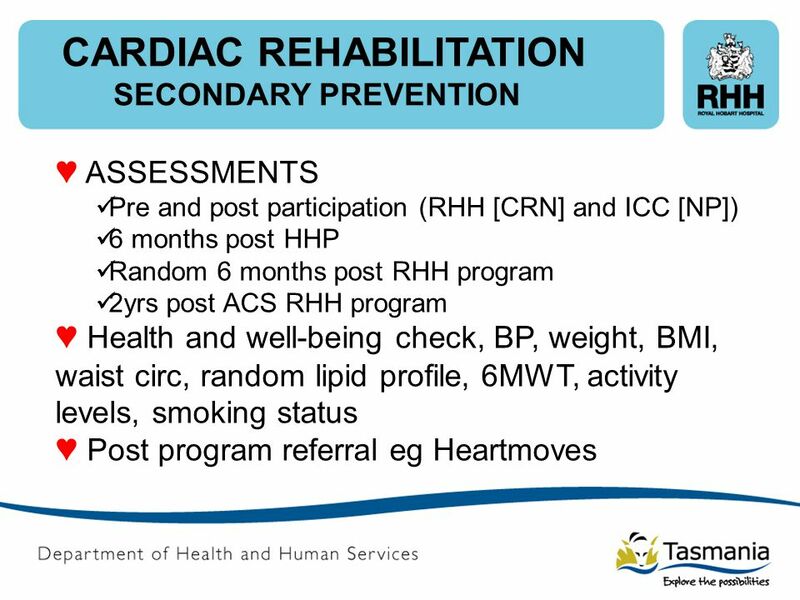 Promoting Excellence in Cardiovascular Disease Prevention and Rehabilitation The BACPR Standards and Core Components for Cardiovascular Prevention and. 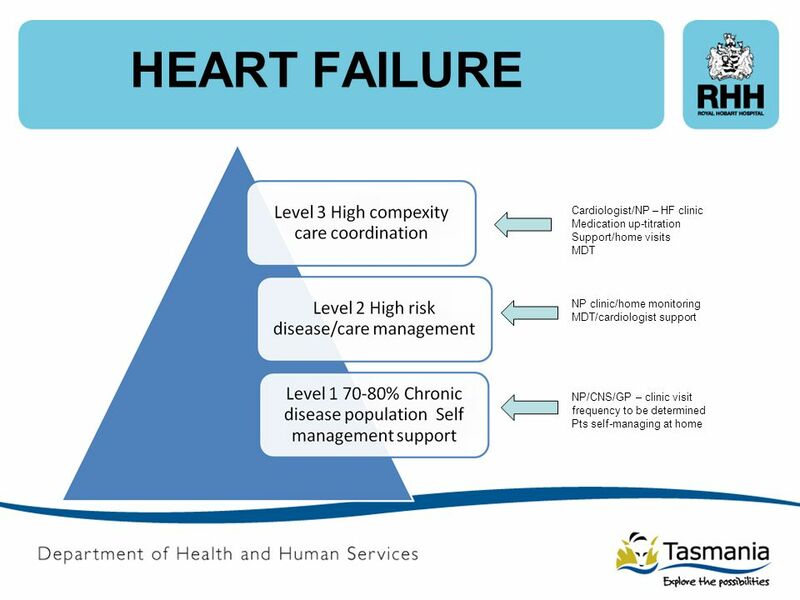 Acute Coronary Syndromes Clinical Care Standard An introduction for clinicians and health services. 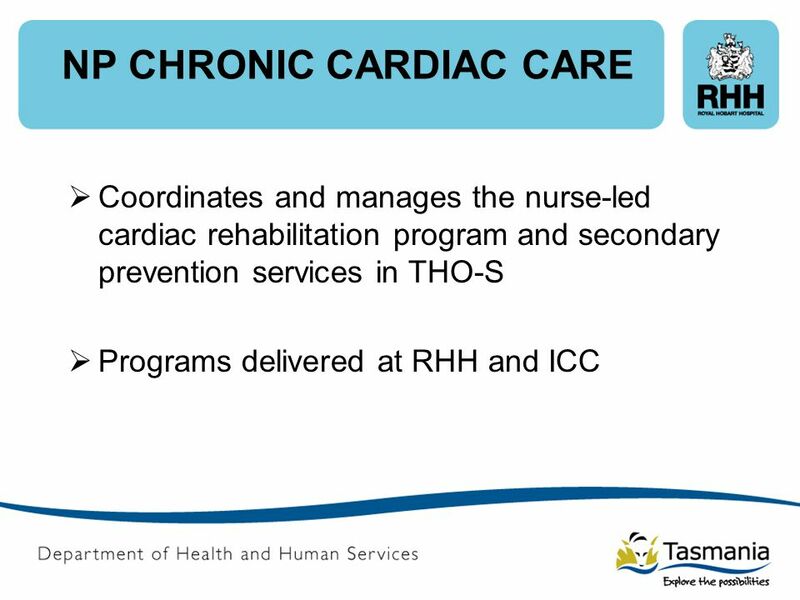 The Role of the Nurse in Implementing CVD Prevention Guidelines Noeleen Fallon Clinical Nurse Specialist in Cardiac Rehabilitation AMNCH, Tallaght, Dublin. 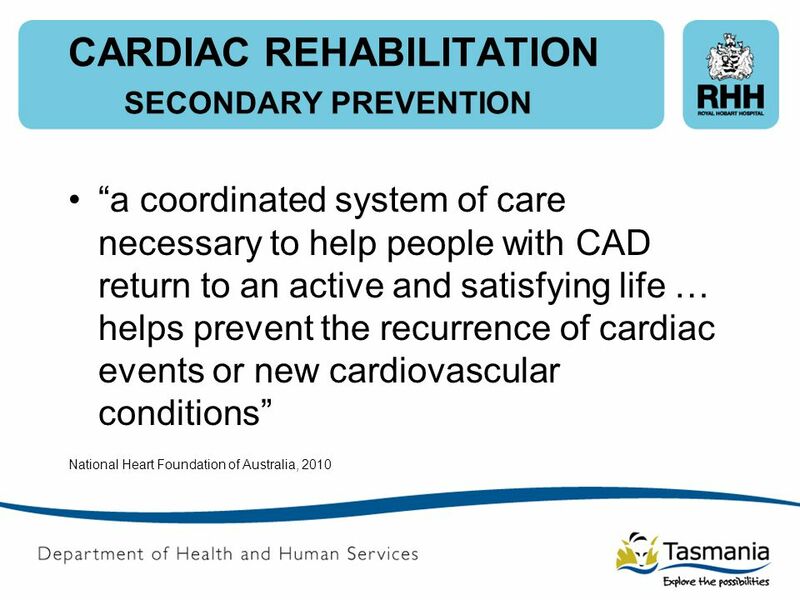 Cardiac Rehabilitation. 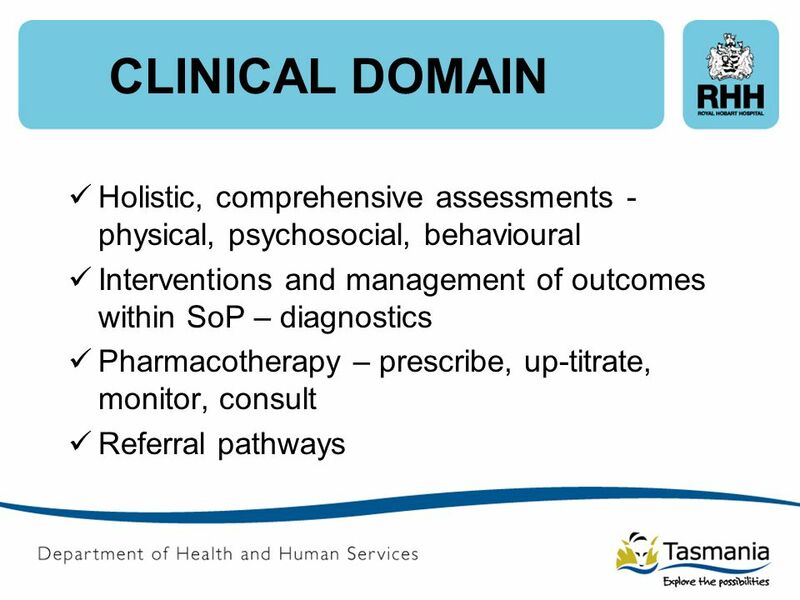 Objectives To gain an understanding of: Aims and benefits of cardiac rehabilitation Cardiac rehabilitation pathway Assessment. 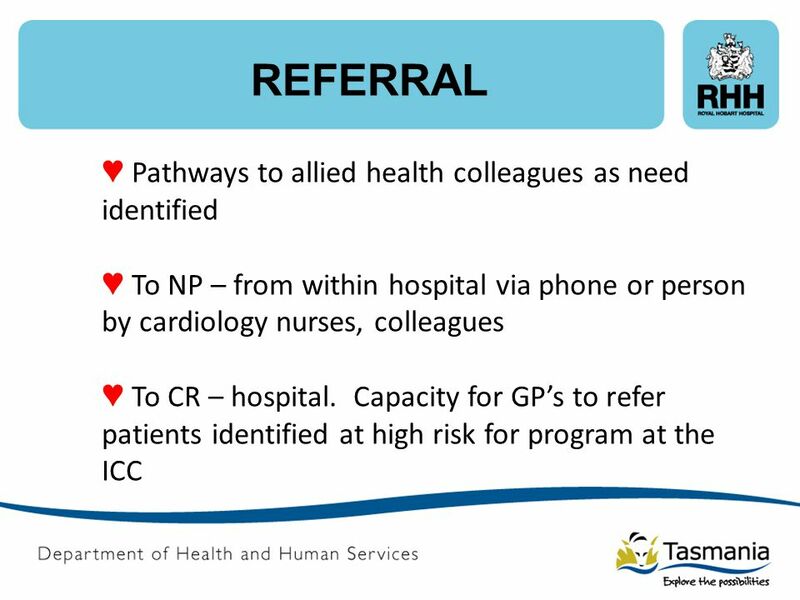 Development of Clinical Pathways to Streamline Care for Patients Presenting with Suspected Cardiac Chest Pain Background The National Heart Foundation. 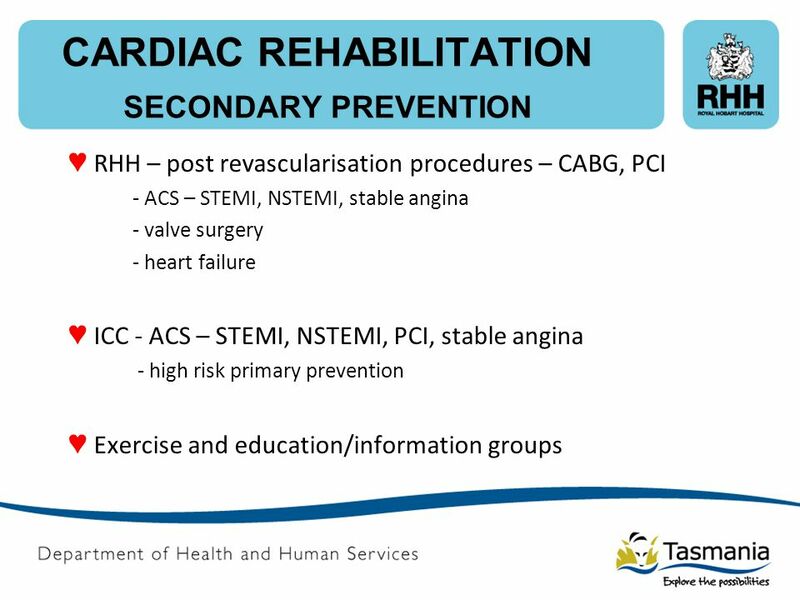 Cardiovascular Rehabilitation and Secondary Prevention – Why is it so important? 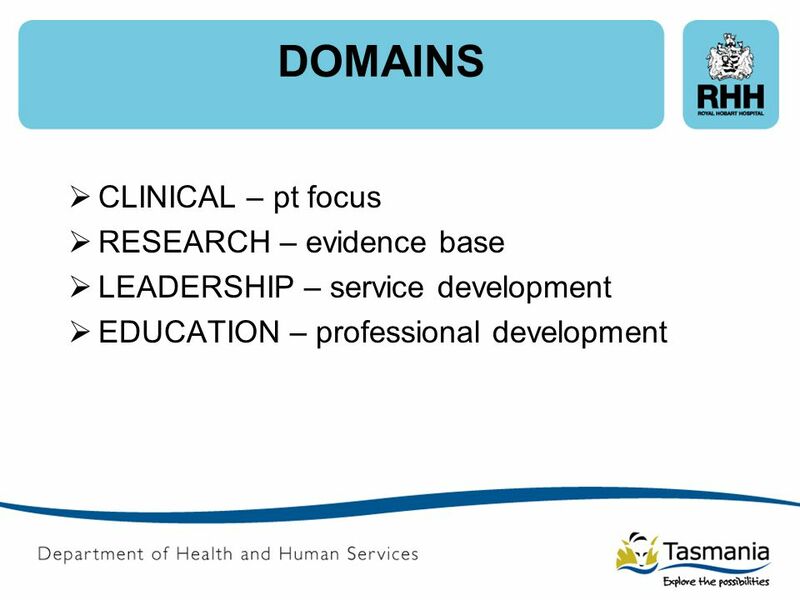 The Big Puzzle Evolving the Continuum of Care. 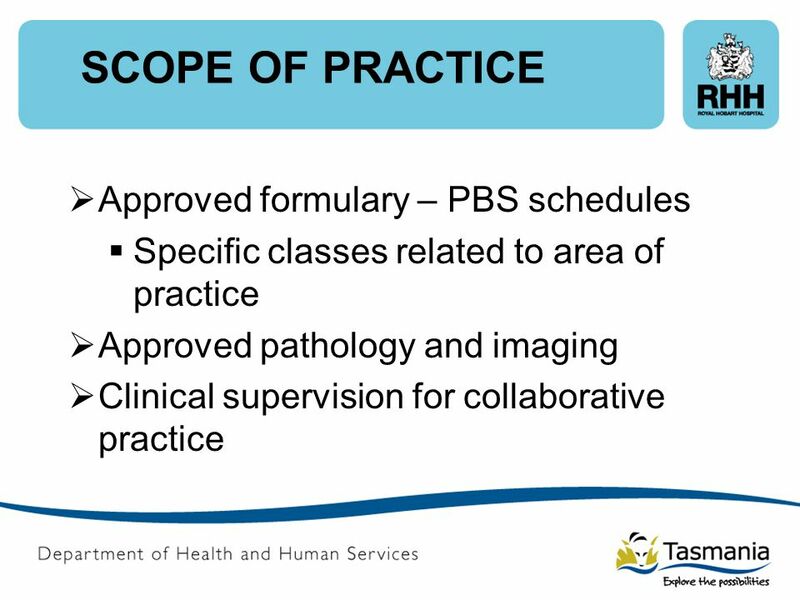 Agenda Goal Pre Acute Care Intra Hospital Care Post Hospital Care Grading the Value of Post Acute Providers. Acute Coronary Syndrome. Acute Coronary Syndrome (ACS) Definition of ACS Signs and symptoms of ACS Gender and age related difference in ACS Pathophysiology. 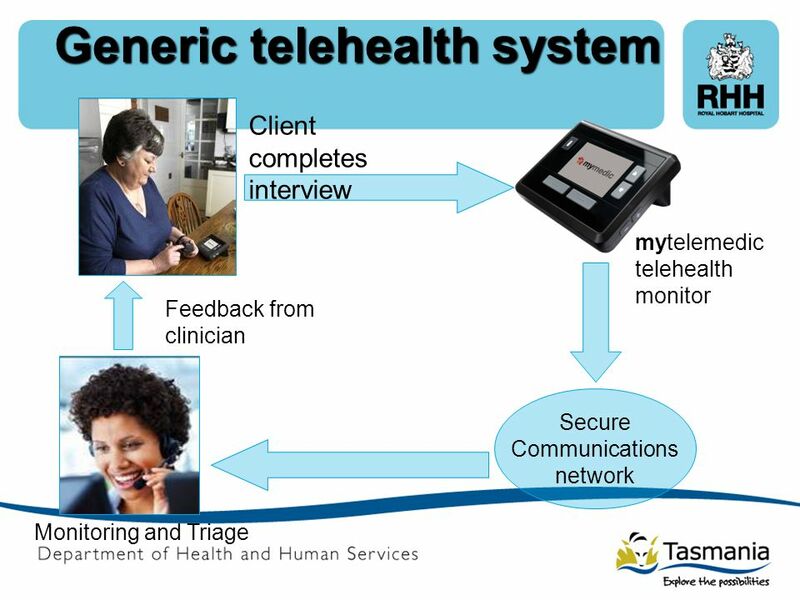 Copyright © 2012 Siemens Medical Solutions USA, Inc. All rights reserved. Innovations ‘11 www.usa.siemens.com/healthcare A914CX-HS-12801-C1-4A00.